Hello there family and friends of Leviim ‘17! Welcome to second session! For those of you who just lent us your beloved children today, allow me to introduce myself. 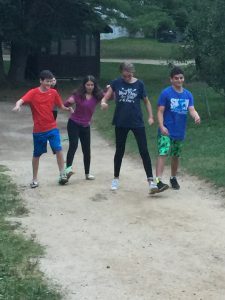 (If you are a full session parent, thanks for keeping up with the blogs and feel free to jump to the last paragraph) My name is Sarah Pomeranz and I am co-rosh (division head) of aydat Leviim with Ravi Brenner. We are beyond excited to continue our roles as the roshes for the best aydah in the machaneh (camp). This is Ravi, and our first summer as roshes, our third as tzevet (staff) and our first with the Leviim age range. 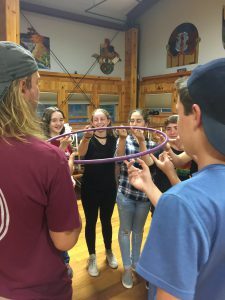 All Leviim campers are going into 9th grade, the most transformative of times and we are honored to be accompanying them through this transition. Both Ravi and I loved our Leviim summer as chanichim (campers). It’s the age when the aydah really unifies and chanichim branch out to make new friends, as our full summer campers know… Leviim is always extra! For those of you less familiar with machaneh (camp), we’re here in Northwood every kayitz (summer) keeping it real and pluralistic (klal Yisrael). Yavneh is a very special place in the hearts of countless of Yavneh alumni. There is something unique about Yavneh, maybe some of that Shabbat spice, that brings back campers kayitz after kayitz. This is my 10th summer and Ravi’s 12th, and that is very common here. Being in such a safe, accepting environment around people with a shared passion for Judaism and silliness is like nothing else in this world. 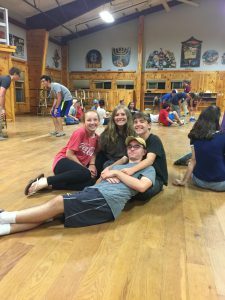 As you age, you start to realize how much of an impact your kayitzim (summers) at machaneh really helped shape you as an individual. Second session is going to be an incredible month for Leviim! We loved meeting all the second session chanichim yesterday and welcoming back our full session campers. After everyone unpacked and settled in we had aruchat erev, sang as a machaneh and played a bunch of fun games to get to know each other better. In addition to all the incredible chugim (electives) that are offered in the morning, this session we will be offering sadna (workshops) in the afternoon. 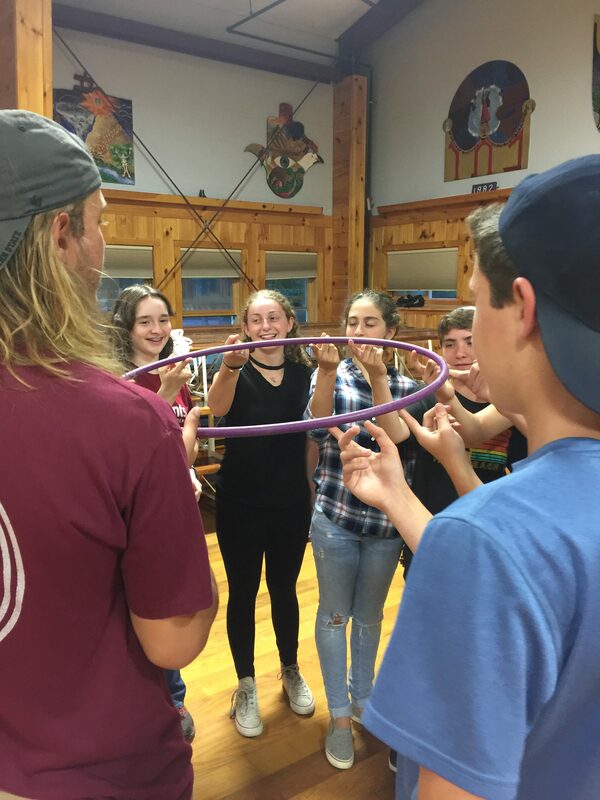 These specialty electives will allow the chanichim to improve their skills in depth in activities such as waterskiing, golf and improv! Some second month activities that we are looking forward to include KTV, Rikudiya, Yom Highschool and maybe even Maccabiah if that happens this year. We can’t wait to see what incredible memories and stories second session will produce, stay tuned!